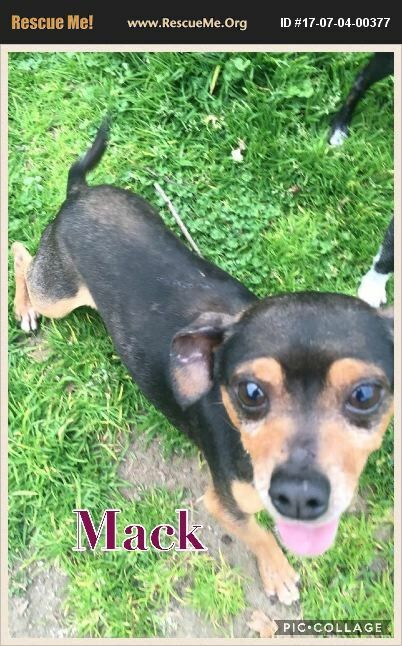 Mack is a 5 yr old male neutered Chihuahua. This adorable guy is HW positive so he still needs to go through his treatment. He is ready to go to his new home as long as the adopter can bring him to our vet clinic for his treatment. Email us at sospetrescue@yahoo.com if you would like to meet this cute guy or some of our other available dogs.